Did you know that our new location in the Justin/Haslet area is PERFECT for birthday parties for both girls and boys?! We now have time slots available on Saturdays throughout the summer and have some Sundays available upon request! Your party will have access to our private party room including kitchenette area for two hours and will enjoy all of the fun inside our gym including trampoline, tumble track, foam pits, matted floors, parachute and tons of fun mats! And, now you can even book online at this link! Your party will have access to a private party room for the full 2 hours including the kitchenette area. Guests will enjoy all of the fun inside our gym including: Foam Pits, tumble trak, trampoline, two full cheerleading floors, all gym mats. Our talented Open Gym staff members will be on hand to supervise, ensure the safety of all of your party guests, and answer any questions you may have! Party Package Cost: Deluxe Birthday Parties start at $200.00 and includes fun and festivities for up to 15 children (not including birthday child) additional children are $10 each up to 20 children. Cost covers use of one spring floor, mats, trampoline, and spring floor entry to the foam pit. Your party will be attended by one of our talented Champion Cheer staff members who will be one hand to supervise, assist you with all your party needs, and ensure safety of all your party guests. 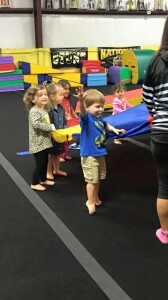 Party Package Cost: Open Gym Birthday parties start at $175.00 and includes fun and festivities for up to 15 children (not including birthday child) additional children are $10 each up to 20 children. A party designed specfiically for those kindergarten ages and younger! 60 minutes of swinging, jumping, and bouncing through the gym! A private party room is available for the entire 90 minute party including the kitchenette area. A TumbleTot Staff member will be on hand to supervise, ensure safety of all your party guests, and answer any questions you may have! Party Package Cost: TumbleTot Birthday parties start at $175.00 and includes fun and festivities for up to 15 children (not including birthday child) additional children are $10 each up to 20 children. Book your party for our Justin location at this link! 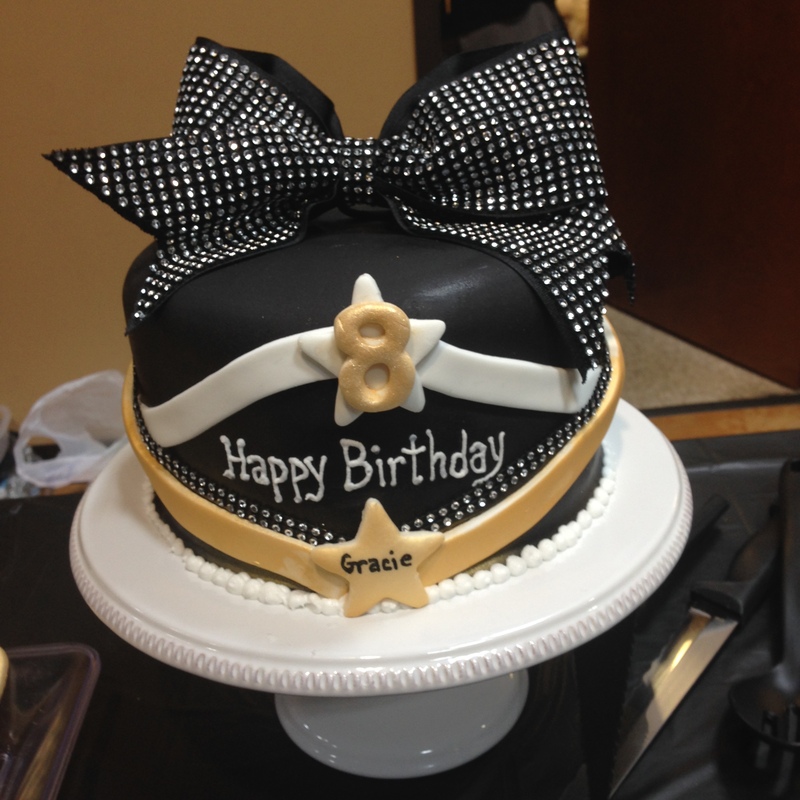 We do have some availability for parties at our Southlake location! For details and date availability, please call 817-251-1546 or email Susan Graham at susan@championcheerallstars.com.